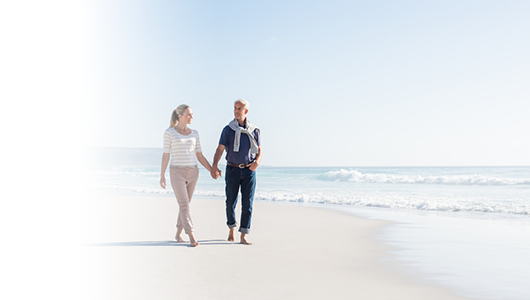 Feel protected on holiday with our travel insurance when you have macular degeneration. With unlimited medical cover, you can enjoy your holiday with peace of mind. Get a quote online today, or find out more about our cover below. Having proper travel insurance packed in your suitcase is the key to any happy holiday. When living with macular degeneration, it’s always best to be properly covered when you’re on holiday. Just in case the worst happens at the time you’re meant to be relaxing and enjoying yourself. From a medical emergency, to lost passports or travel delays, it’s always best to be covered properly. That way, you’ve got support and assistance in place when you need it the most. With 24-hour emergency medical assistance available should you need it, tailoring your travel insurance to cover your pre-existing medical conditions, really is worthwhile. 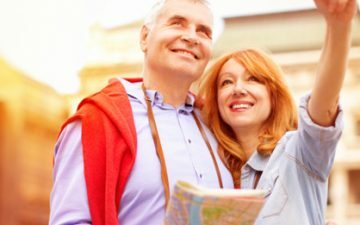 Why do I need travel insurance for macular degeneration? Having the right travel insurance for macular degeneration is the key to a happy holiday. Although you may question the likelihood of things going wrong when you’re off on your travels, problems arise more often than we’d like to think. In 2017, 1 in 20 people claimed on their travel insurance. * So, it’s always better to be safe than sorry. From flight delays, stolen luggage or a lost passport, to a medical emergency, having proper cover in place can minimise unnecessary worry and the large costs you’d otherwise be burdened with. Instead, you can go away with peace of mind that if anything goes wrong, you have our support. What types of macular degeneration can I get travel insurance for? For us to be able to offer you a tailored quote for your travel insurance, you’ll first need to complete our medical screening process. The medical screening is a straightforward set of multiple choice questions, designed for us to understand how your pre-existing medical condition affects you. It’s important that the answers you give us are as thorough and accurate as possible, so you’re covered properly. 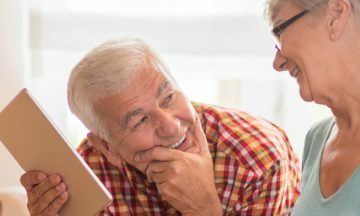 Failure to provide accurate details of your medical history will affect the validity of your policy, should you need to make a claim later down the line. Can you fly with macular degeneration? Before air-travel with macular degeneration, it’s always best to check with a medical professional that it’s safe for you to fly. You may find it valuable to let the airport and airline you’re flying with know of your condition, so they can assist you if needed. I’m awaiting further treatment/surgery/results for my macular degeneration. Can you still offer me travel insurance? If you’re awaiting further treatment or investigations, we can still offer you cover, but wouldn’t be able to cover anything related to any pre-existing medical conditions, including your macular degeneration.